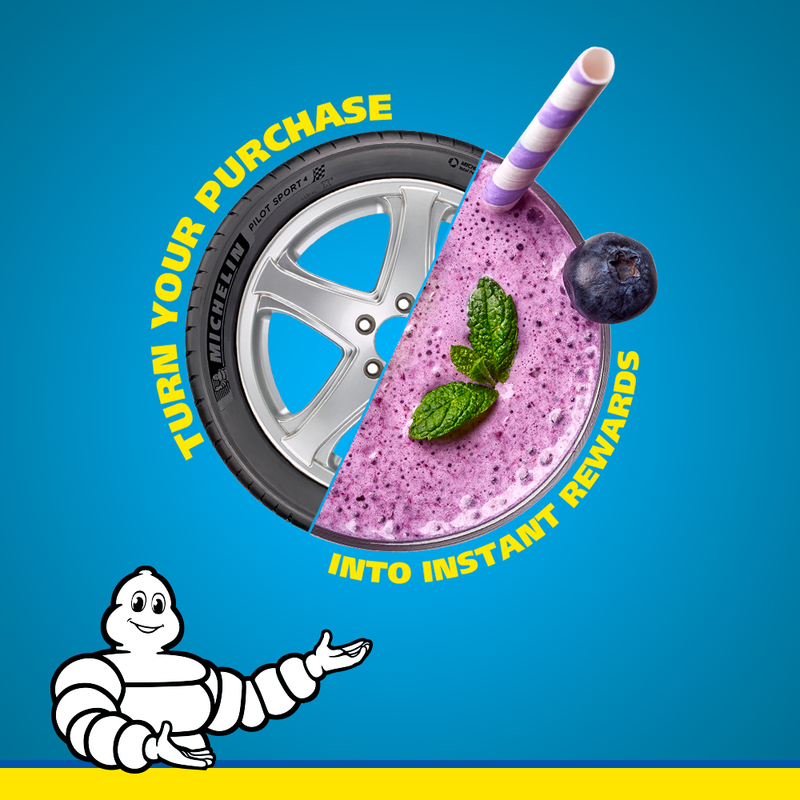 Ebrahim K. Kanoo, the sole distributor of Michelin tyres in the Kingdom of Bahrain, has announced the launch of its ‘Michelin Rewards’ campaign, which offers special discounts on Michelin tyres and free wheel alignment services. From 1st July until 30th August, owners of passenger cars, SUVs and light trucks who purchase four Michelin tyres will receive a 20% discount along with free shopping vouchers from City Centre Bahrain valued at BD10 for wheel rim sizes between 13 to 15 inches, BD15 for sizes between 16 to 18 inches, and BD40 for sizes between 19 to 22 inches. Customers can also take advantage of the free wheel alignment inspection services at any TyrePlus branches in Tubli, Muharraq and Nuwaidrat. The offer will be valid at all participating outlets until 30th August, or while stocks last. For more information, call 17255077 or email [email protected].